Thank you for playing DISSIDIA FINAL FANTASY NT. We are pleased to announce that the technical difficulties with Sony Interactive Entertainment's "PSN" service have been resolved. For more information about the PlayStation™Network Network Service Status, please follow the link below. 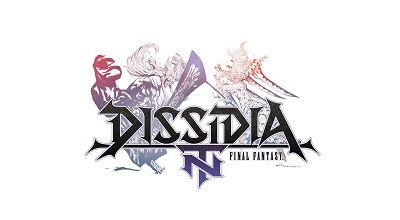 We hope you continue to enjoy DISSIDIA FINAL FANTASY NT.